Tomorrow the winner of the Riba Stirling Prize for architecture will be announced. 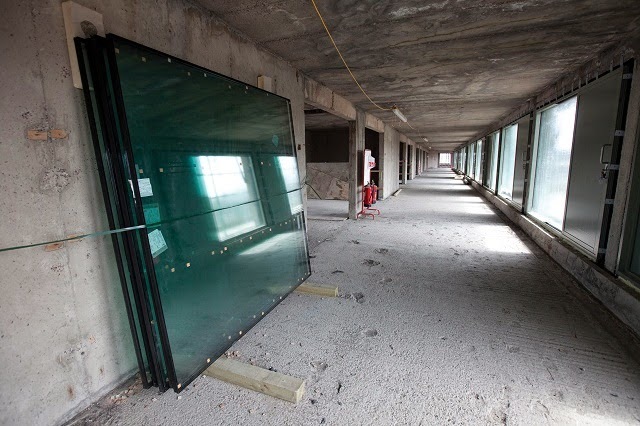 Every year this prize is given to the building deemed to have made the greatest contribution to British architecture in the last twelve months. 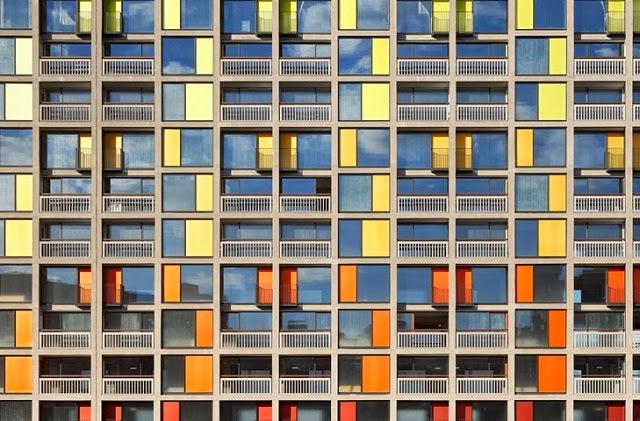 Six buildings have been shortlisted including Park Hill, a project by developers Urban Splash, to regenerate a late 1950s housing development in the centre of Sheffield. 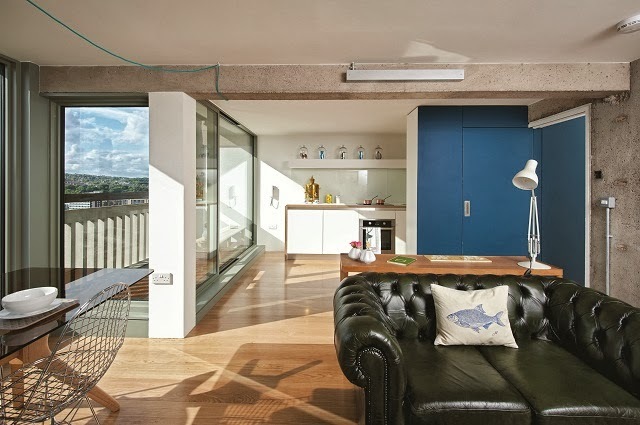 Park Hill became an unloved housing estate in recent decades but has been given a new lease of life through careful and imaginative design. I saw this housing estate in its sorry state in the late 1980s so it is wonderfully uplifting to see the same grim housing dominate the skyline in a new and inspiring way. 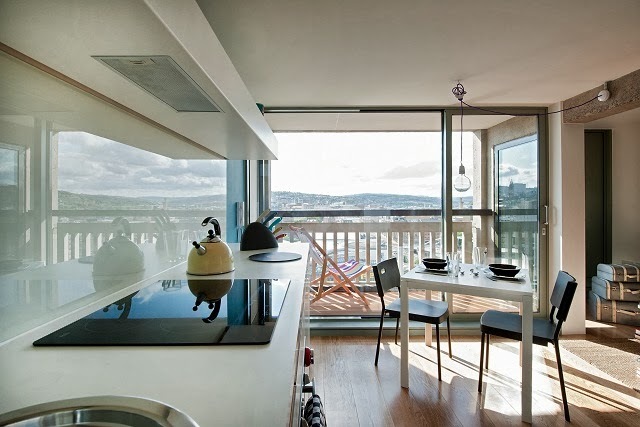 The other five shortlisted buildings are all worthy of winning but Park Hill gets my vote because its developers are passionate about restoring not only good design but also a sense of community to a once neglected urban area. 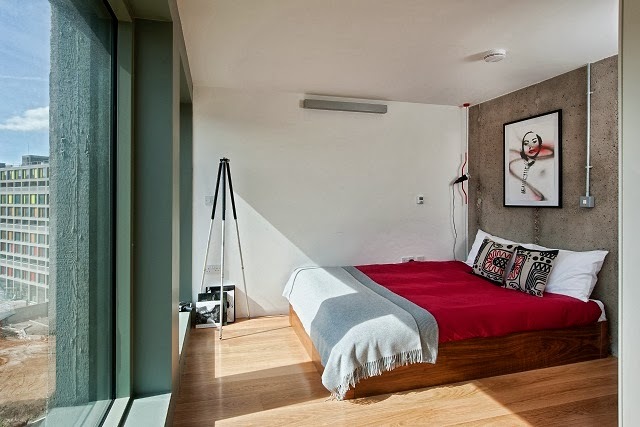 The use of colour, line and light is simply stunning. 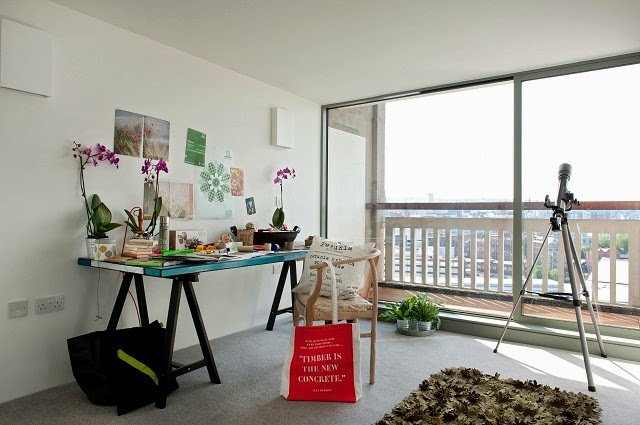 See here to read more about the Riba prize and Urban Splash. The use of light at Riba is indeed brilliant. I love the bright simplicity of the kitchen ! 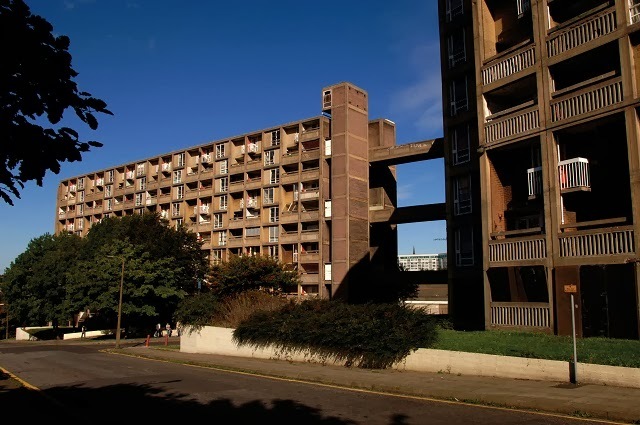 I'm from Sheffield and have my fingers crossed that Park Hill will win. It is dramatically improving the area and has transformed an eye-sore into a building to be proud of. I was a little disappointed that Astley Castle won. Not that I don't think it's a great transformation but I was just taken more with the other entries. 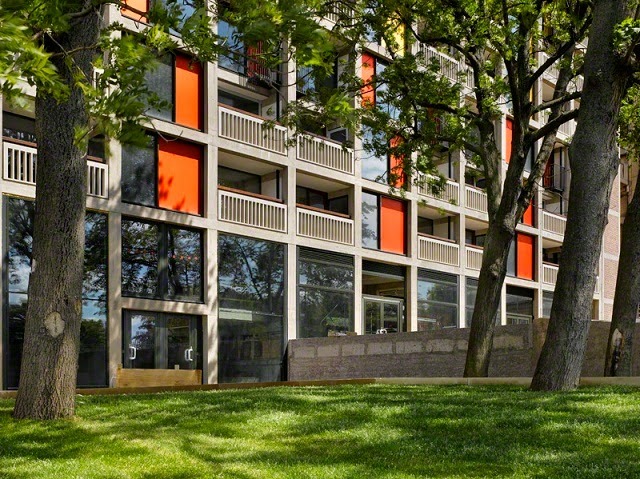 I love Park Hill, other than the coloured exterior panels which I really really dislike and from the shortlist I probably would have gone for that although I really like the University buildings too. I agree, Astley Castle didn't stand out to me. I was also very taken with Bishop Edward King Chapel - a beautiful prayerful space. Check out http://www.bbc.co.uk/news/magazine-24045643 for the online video. I loved the chapel. I saw the tour of the University on the BBC News channel and it really made sense and seemed a great fit when the users were talking about it.